Change is the only constant which keeps you going. Talent acquisition teams are struggling to find out innovative ideas for attracting the best talent. 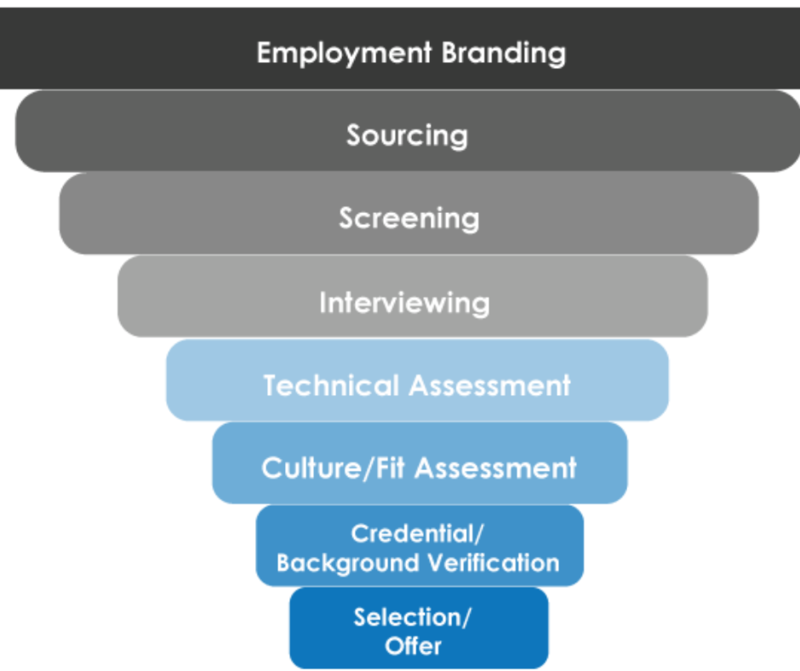 And in this process, the focus is on offering an excellent candidate experience. Just filling a job application is not enough. Candidates are expecting recruiters to come up with new recruitment methods which keep the job application and selection process short. According to The Knowledge Academy, 72% of the US job seekers say that they want companies to use more unorthodox recruiting assessment methods. 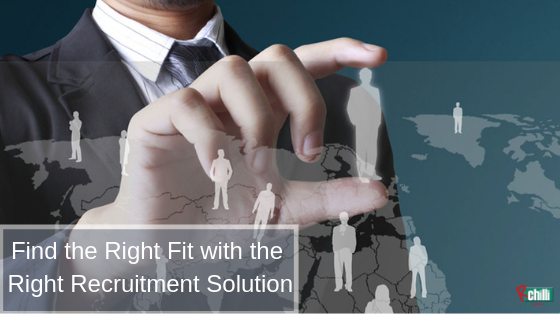 Let’s talk about top 6 recruitment methods which are gaining popularity. The first impression starts with the job descriptions. What you write in the job description certainly matters. It is appropriate to use words and phrases which candidates can relate to. Make use of a JD parser which will show keyword-related job description to the candidate through skill alias. 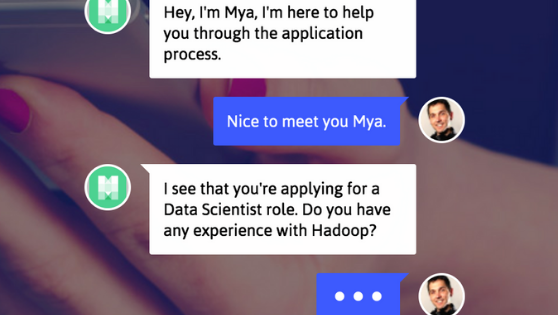 You can also use an AI-driven tool to assess what kind of job description will perform well. A great option for candidates who live in another state or country is a video interview. It is the most effective form of communication for someone who cannot make it to the office. This technology is helpful in judging verbal and non-verbal communication of a candidate. Texting can do wonders when it comes to recruitment. It is one of the fastest and effective communication sources. Make all recruitment related communication to the candidate through text messages, engage them and schedule an interview. Text messaging has a 45% response rate while email has only 6%. Social media offers endless opportunities. 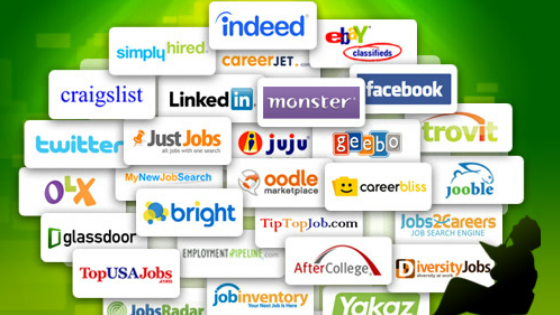 Post your jobs on Facebook, Twitter, LinkedIn and get heavy traffic of candidates. With a large number of candidates staying active on social media, many companies have social logins on their website, helping candidates apply for the job through their social profiles. Another innovative recruitment method, virtual reality provides a virtual tour of the office to candidates. It is an excellent way to show the company culture to the candidates and make them feel excited to work with the company. Virtual reality is one of the trendsetters in providing a positive candidate experience to candidates. To know if your recruitment methods are delivering the right results, it is important to measure and analyze. For example, which is the best source of finding candidates, what is the average time to hire, cost to hire, etc. Recruiting is such a profession which keeps on throwing challenges on recruiters to find the best fit. Thus, being proactive and adopting innovative solutions is the only way to get through it.